Salewa’s SPEED BEAT GTX shoes are rugged to get you higher for longer. How two Jackson-based filmmakers are crowdfunding to tell the story of the Latino workforce that help keep American ski towns running. Polo Ralph Lauren’s 2018 Team USA Winter Olympic Opening Ceremony gloves seem awfully similar to designs created by a small American company. TREW Gear hits it out of the park with their new women-specific bibs. 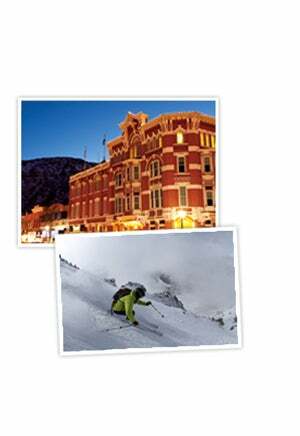 Crested Butte’s Gothic Mountain Tour schools a newbie in the skimo game. And the boys are all hot and bothered. Lynsey Dyer talks about her new film project. Examining flight in South America. Whistler Backcomb shares its stockpile of snow. Five people, lots of snow, and one tiny house. A growing sport looks to boost high-level competition while attracting new blood.